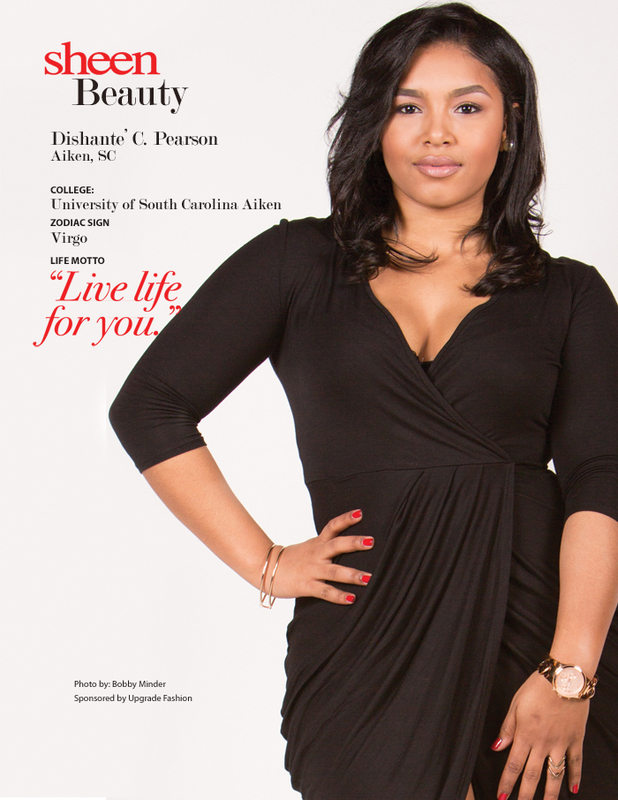 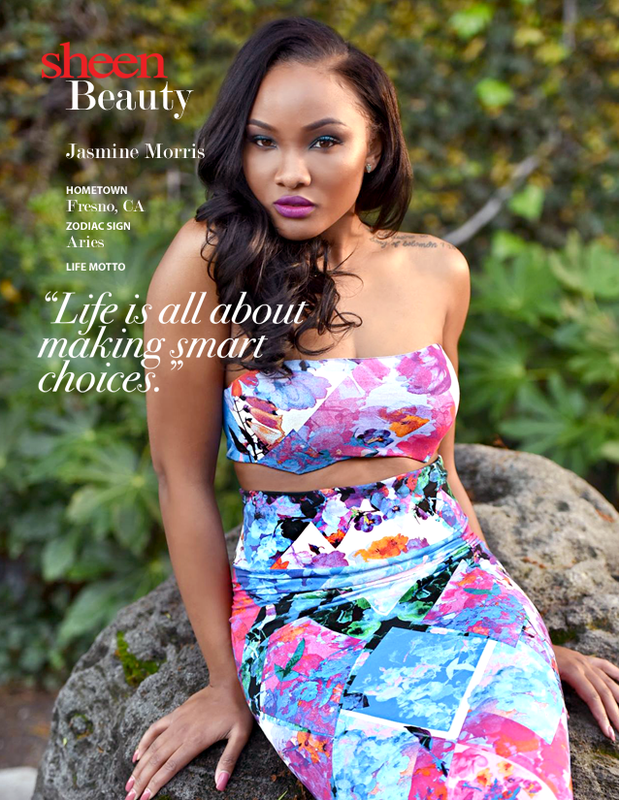 Beautycon Media specializes in creating memorable experiences, both digitally and in real life, for their highly engaged community of content creators, celebrities, brands, and fans. 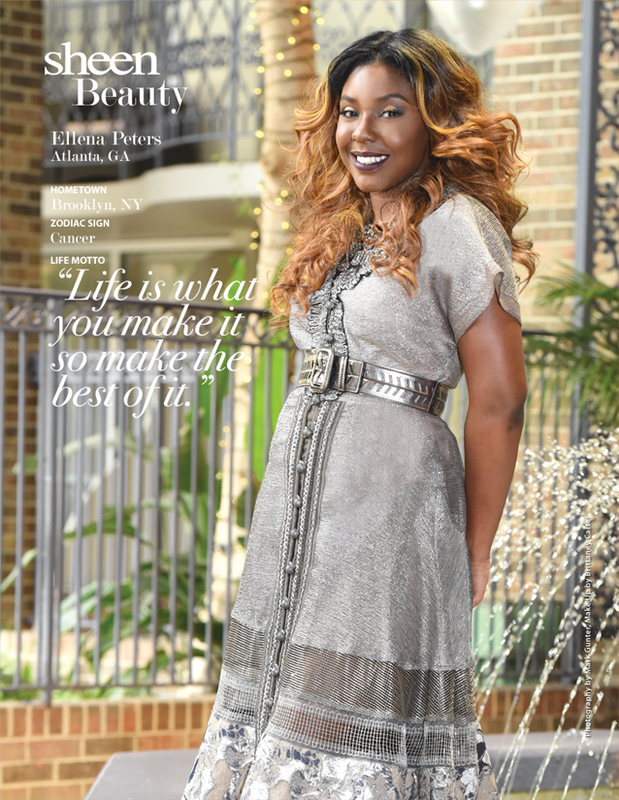 The Beautycon Festival, which has taken place all over the world, including in Los Angeles, New York, London, Dubai, and Dallas, celebrate the beauty of self-expression and staying true to oneself. 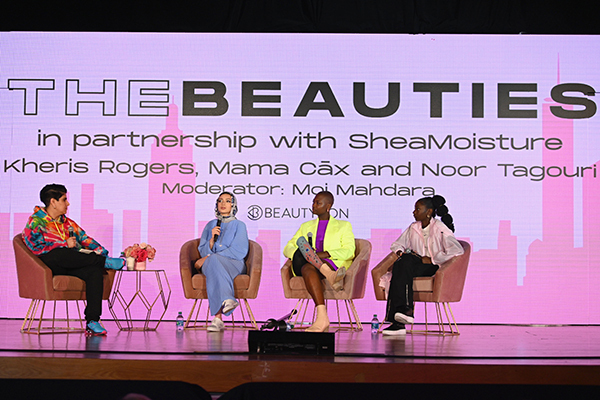 With moments ranging from engaging panel discussions to meet-ups, to creator selfies and top brand activations, Beautycon Festival has welcomed more than 100,000 fans worldwide, and have ignited a global trend in the world of beauty. 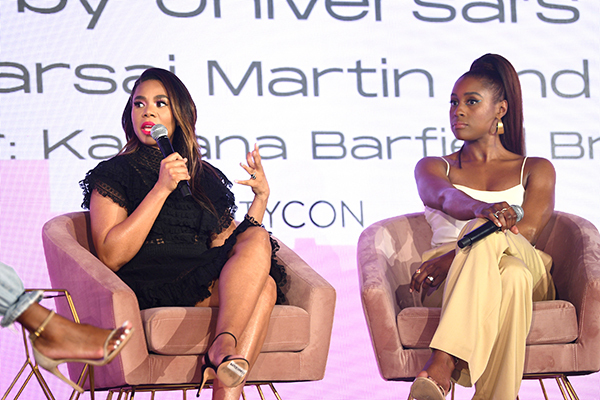 Day 1 of the festival was full of girl magic with a panel presented by Universal’s “Little” Black Girl Magic on the Big Screen led by Issa Rae and Regina Hall. 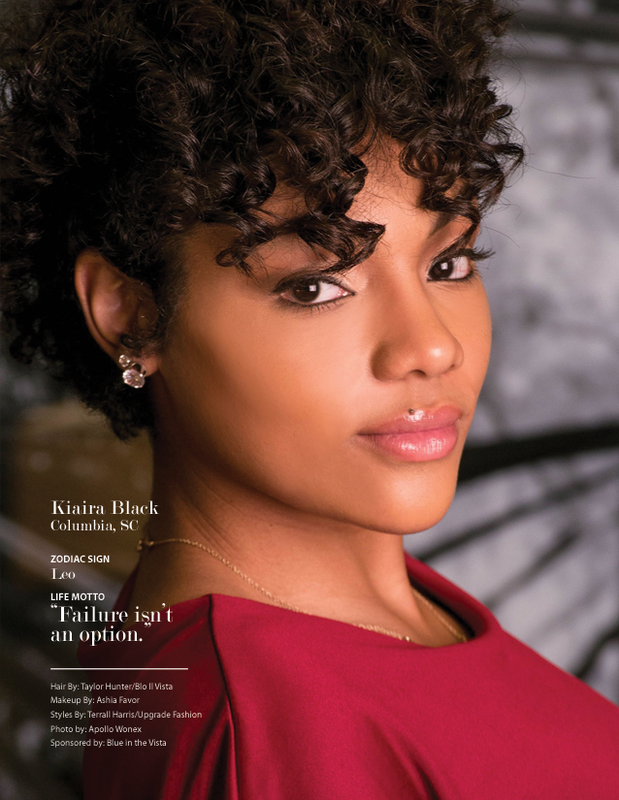 While Black-ish and Grown-ish star Yara Shahidi led the fireside chat. 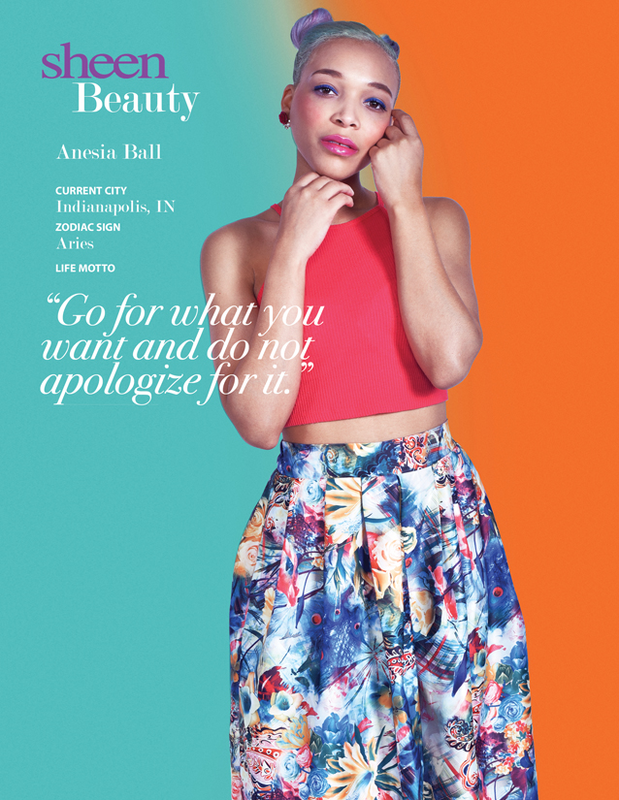 Beautycon announced the Beautycon Japan Festival launching in June 2019. 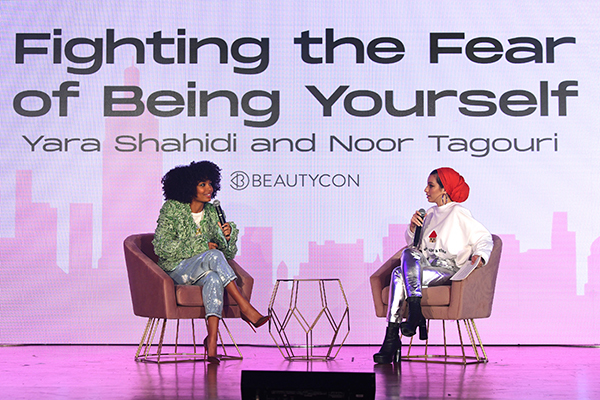 Making Money Moves fireside chat was led by rapper Cardi B and her sister Hennessy which was moderated by Beautycon CEO Moj Mahdara about female financial literacy, how to manage your money, equal pay for women and more. 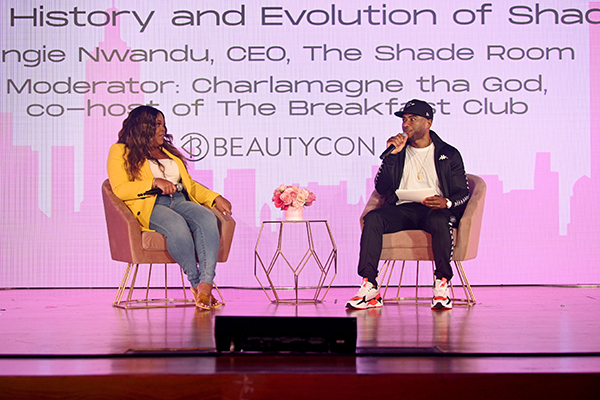 Kool-Aid in a Wine Glass: The History and Evolution of Shade panel was led by Angie Nwandu founder of The Shade Room and moderated by Charlamagne Tha God of The Breakfast Club, “We have helped to jump-start over 400 black businesses [through The Shade Room]”, stated by Nwandu.